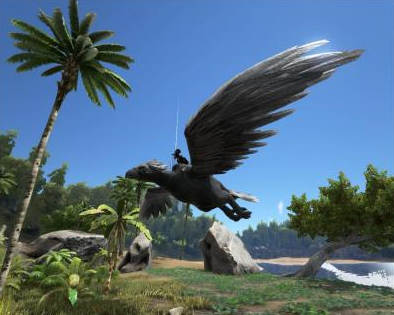 ARK: Survival Evolved is the ultimate survival game. Waking up stranded naked, hungry & afraid on a dinosaur infested island is a nightmare to most people. 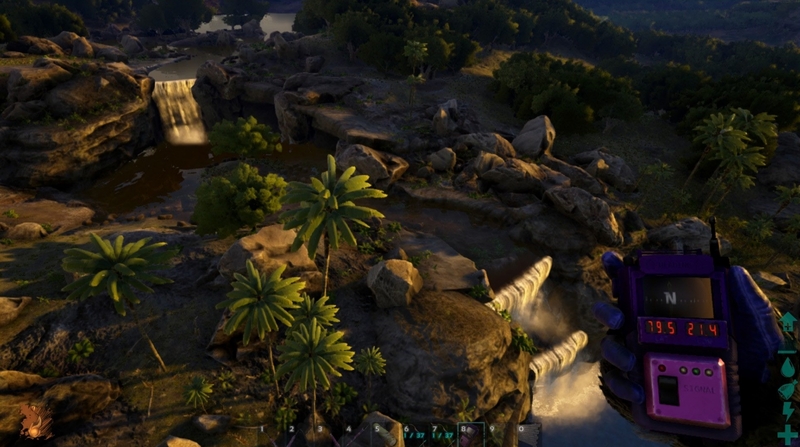 To the creators of ARK, it is a dream and a masterpiece. 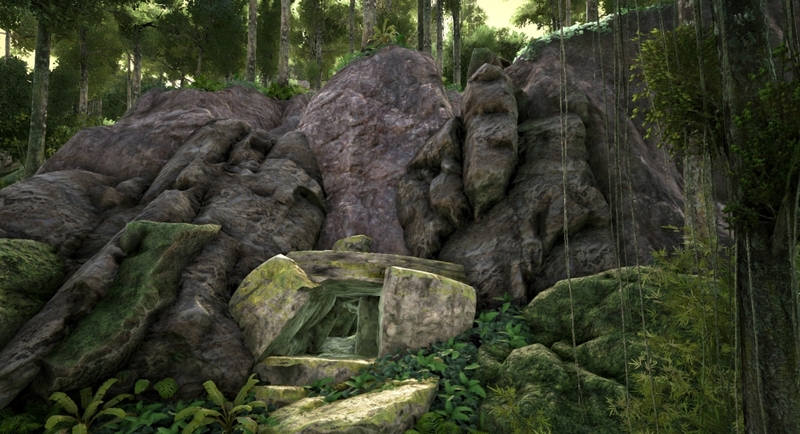 We don't want to ruin the game by giving away all the secrets ARK has to offer so here is a glimpse into the ARK world. What do you do first, find food, build a base or tame a dinosaur to protect you. Will you end up with a herd of dilo's protecting you? Will you build a stone castle, a wood cottage, or a fancy modern metal base? Will you build on the beach, on the side of a mountain, in the snow, in the forest or in the swamp? 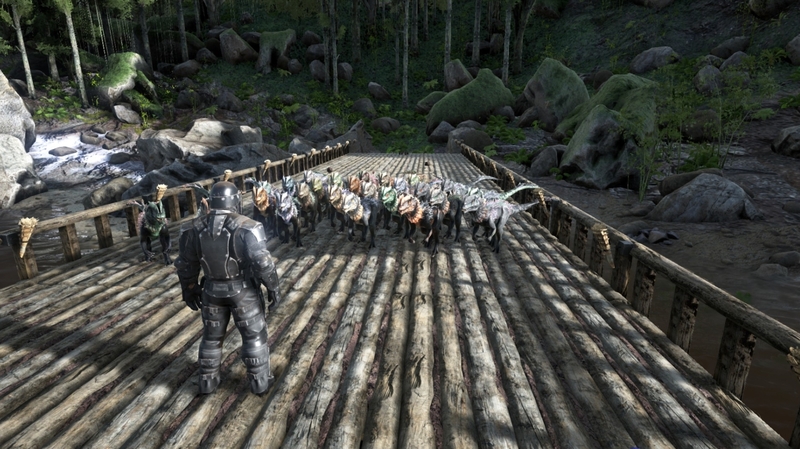 How many dino's will you tame? Will you tame a Rex, a bronto, or a bear or a different species? Once you get established with a base and some of the luxuries that players at higher levels can craft, life becomes easier. You can create a industrial cooker, industrial grill, industrial forge, and chemistry set. After you build your base, you can create a nursery for baby animals, now that they have introduced breeding into the game. Don't worry, if you choose not to breed animals, there is still plenty for you do. 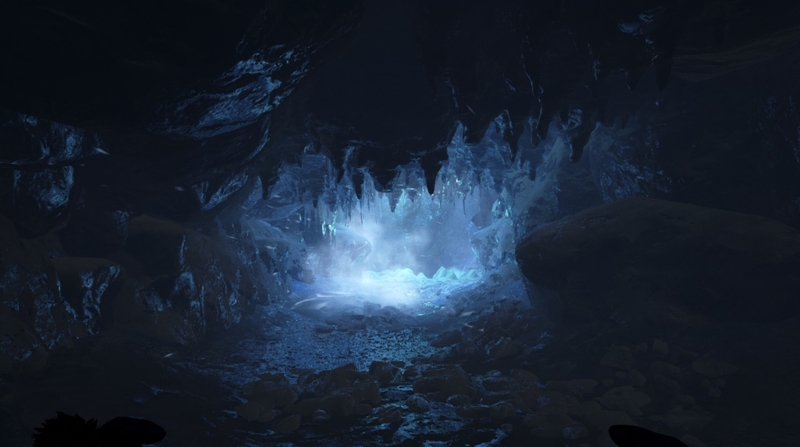 You can go find one of the many caves on the island, but beware of the animals lurking within. 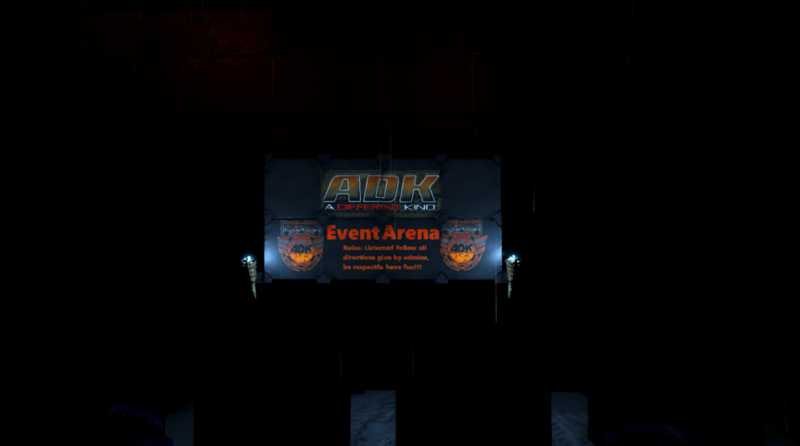 Here at ADK, we pride ourselves in having the most up to date servers, staff that is more concerned about the players than themselves and a great atmosphere for players to enjoy. 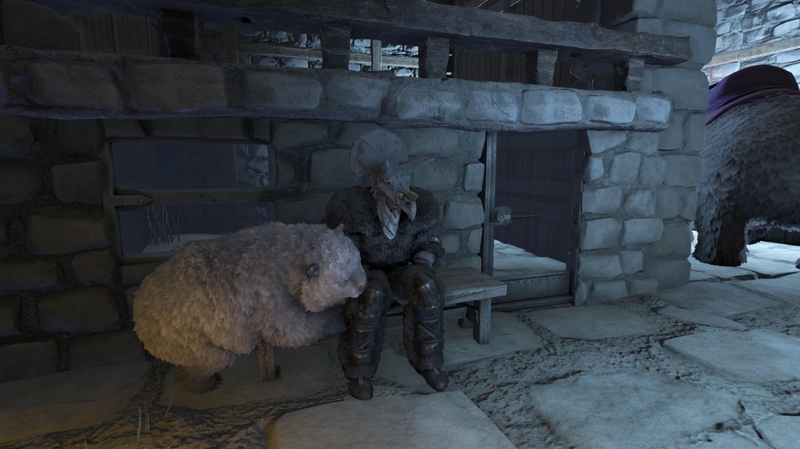 Our ARK servers are always up to date and change with the wishes of the player population. 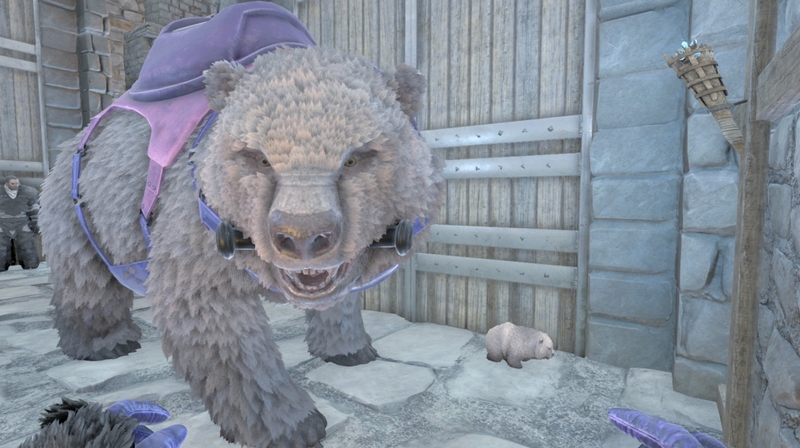 The friendly ARK admin staff are constantly on teamspeak and in the game helping others. 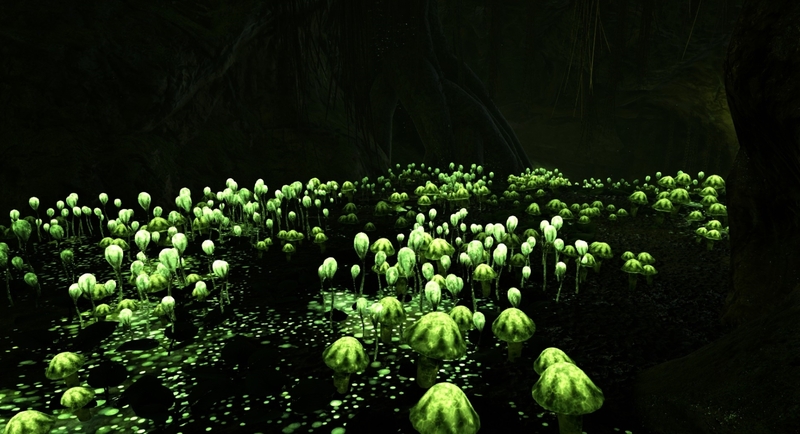 ADK is currently offering a PvE server and soon coming a PvPvE server with the ARK center expansion map (http://store.steampowered.com/app/473850/) and multiple awesome mods. A sports/event complex has been built on the server to house server events such as dino racing, dino fighting and other spectacular events. Monthly events are put on by the admin staff, where great in game prizes are given out. The staff try to make sure events take place that put low level and high level players on an equal playing field. The sports/event complex is open to all players 24/7, even if an event is not taking place. just got the game ready to help the team on our server! 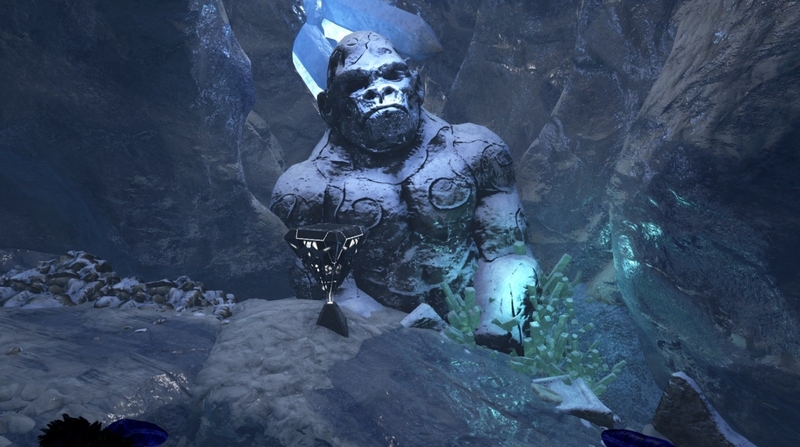 @0m3ga13 We hope to see you around ARK!!! I've had this game for awhile now, use to play on another private server till the owner had a problem with his memory on it. I use to be active alot with ADK on planetside but my job started taking up alot of my time but I am trying to make more time now to game a bit more. So hopefully if I can join you guys on your ARK server I would love to do so. Unless it is going to be Scorched Earth, I don't have that DLC as of yet, only the vanilla game as of now. 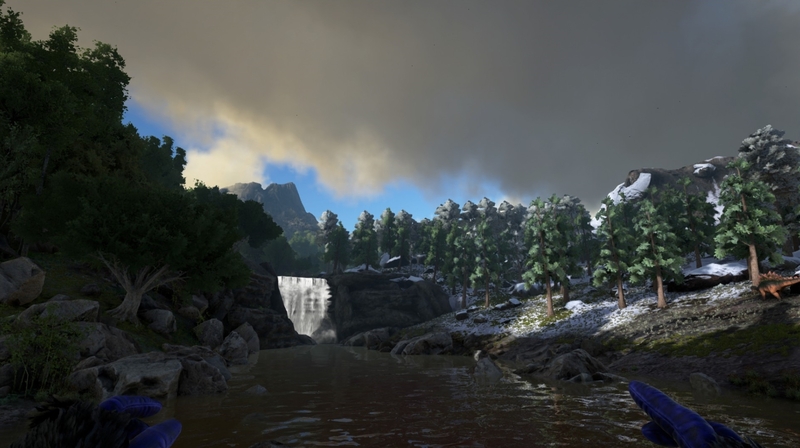 I also recently started to play ARK on adk's vanilla server and it's quite enjoyable. Server doesn't lag and fellow players are helpful and friendly. Hope to see you around on Discord. I usually play on week days evenings. Glad to see someone interested in Ark!